The 2017 International Meeting on Simulation in Healthcare (IMSH) was held in Orlando, FL January 29th – February 1st. 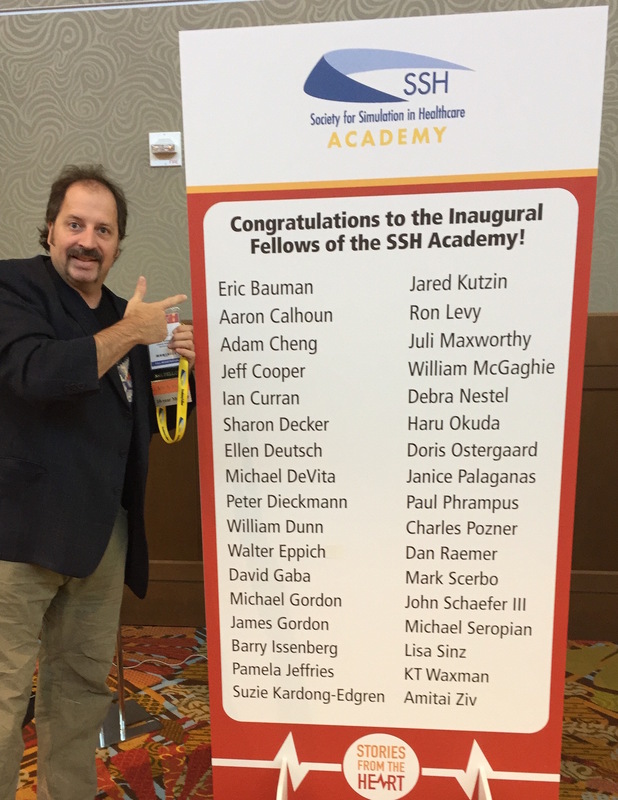 This year’s IMSH marked the induction of the first Society for Simulation in Healthcare (SSH) class of Fellows. The induction included 34 SSH Fellows and took place during a black tie dinner event at the Rosen Center. Fellows and their guests convened for a cocktail reception, photos, dinner, and the induction ceremony on January 3oth as one of the many events occurring as part of IMSH. 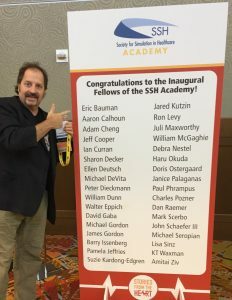 Clinical Playground’s own Dr. Eric B. Bauman was nominated by several of his colleagues and inducted as a SSH Fellow along with other renowned scholars in the field of healthcare simulation. 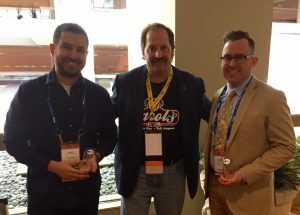 The 7th Annual IMSH Serious Games and Virtual Environments Arcade and Showcase took place on the opening day of the conference. 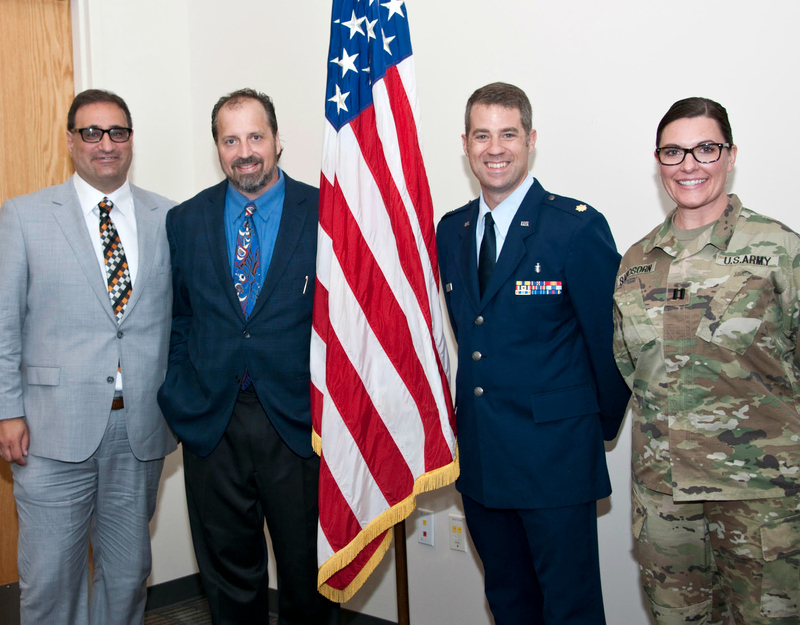 This years Arcade and Showcase was paired with Spectrum of Ideas, which showcased low cost simulation, sim-modifications, and new cutting edge sim-based technology. 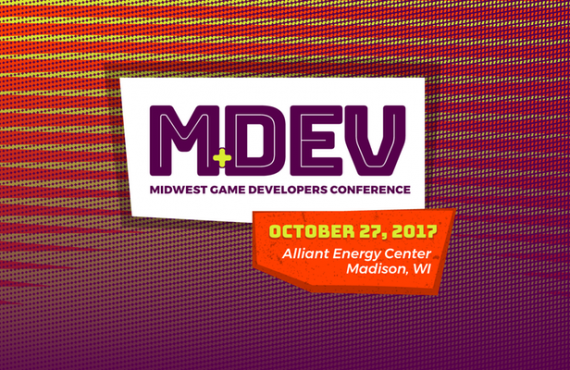 This years event was extremely well attended with over 30 presenters and 700 conference attendees rotating through the Serious Games and Virtual Environments Arcade & Showcase. 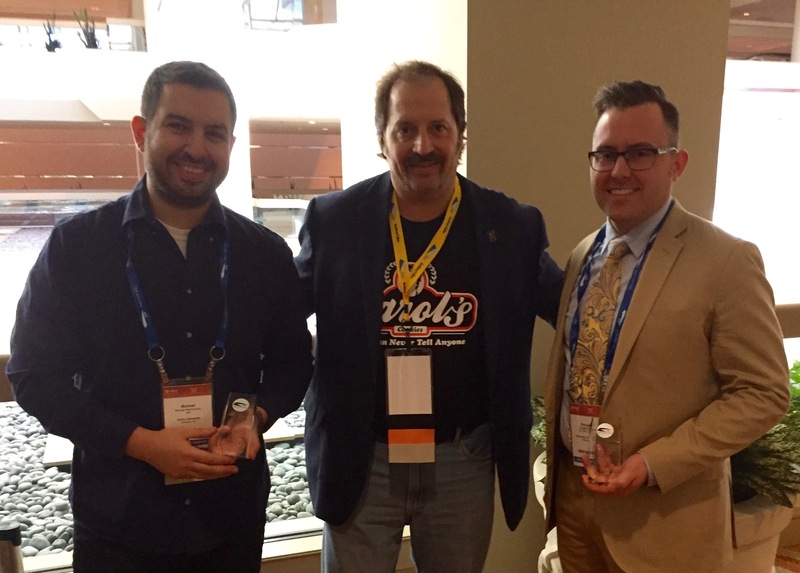 Runner Up: Michael Nemirovsky, et al – SavingLives! One of the most interesting stories associated with this years Serious Games and Virtual Environments Arcade & Showcase is the incredible story of Ali Bahsoun, MBBS. 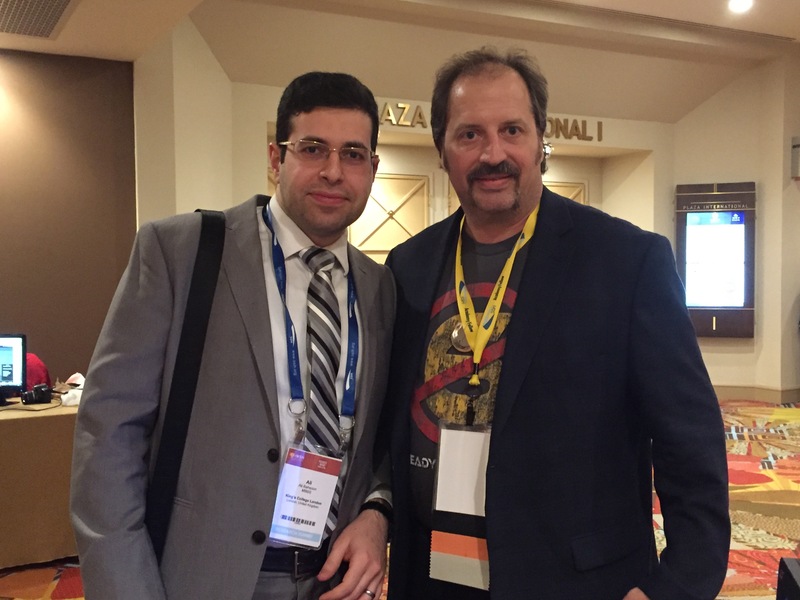 Dr. Bahsoun was on hand for this years Arcade & Showcase as a conference attendee. He wanted to thank Dr. Bauman for the incredible opportunity he was given when he presented at the 2nd annual Arcade & Showcase as a medical student studying at Kings College London. Dr. Bahsound demonstrated a virtual laparoscopic surgical trainer he fashioned out of cardboard box and his iPhone. As a result of that demonstration five years ago, Dr. Bahsoun was able to commercialize his multi-media simulator. 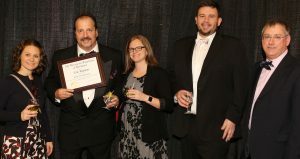 His invention has since been used all over the world for laparoscopic surgical training and generated enough royalties to pay for his wedding. Drs. Eric B. Bauman and Jeff Taekman founded the SSH Serious Games Serious Games and Virtual Environments Special Interest Group almost ten years ago, which in turn gave rise to the Serious Games and Virtual Environments Arcade & Showcase.